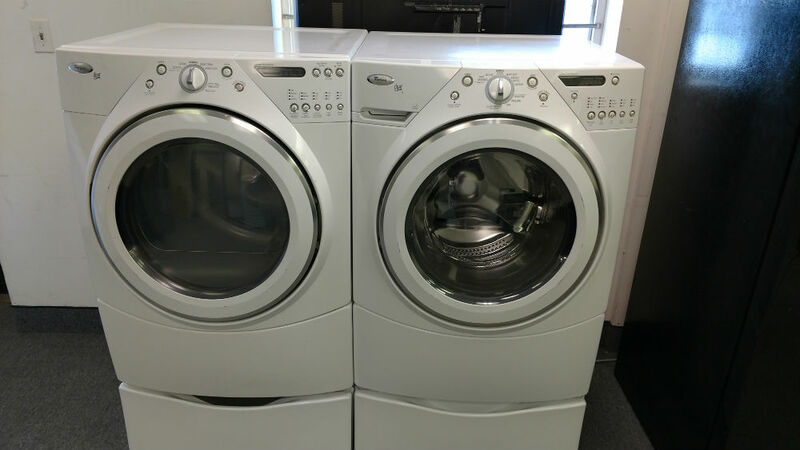 When you visit Maryland Used Appliances, you are no doubt going to see many options for your Annapolis used refrigerators. 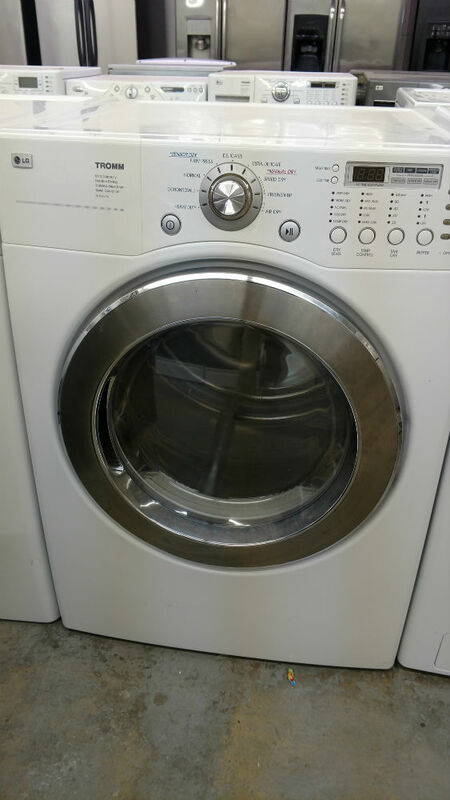 You will definitely be spoiled for choice because of the various great features. What’s more, you don’t have to worry about breaking the bank. 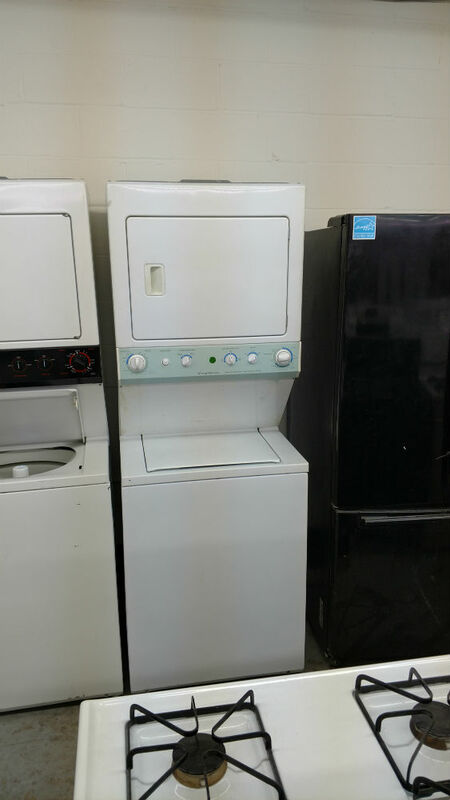 All our used appliances along with refrigerators are sold at very affordable prices. There are important considerations to make to ensure you purchase the right refrigerator to suit you and your family’s needs. ​Our Annapolis used refrigerators come in all sizes, models and colors for all our customers’ needs. 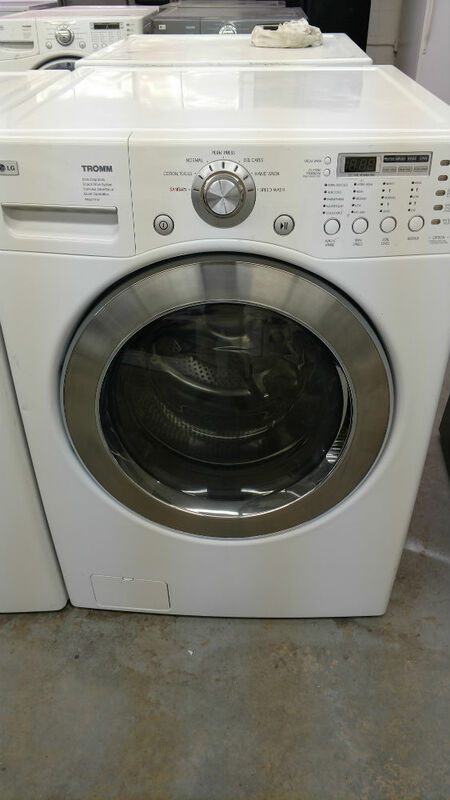 Efficiency, durability and affordability accompany all our used appliances. 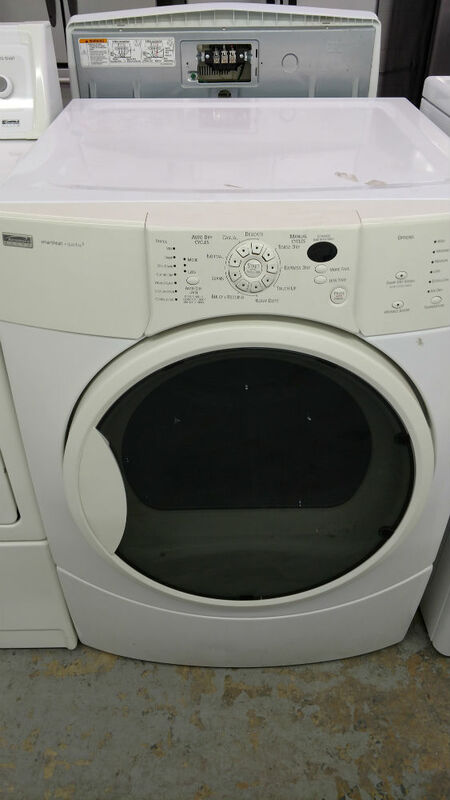 We at Maryland Used Appliances make sure we give you the best value for your money for a memorable experience with our appliances. 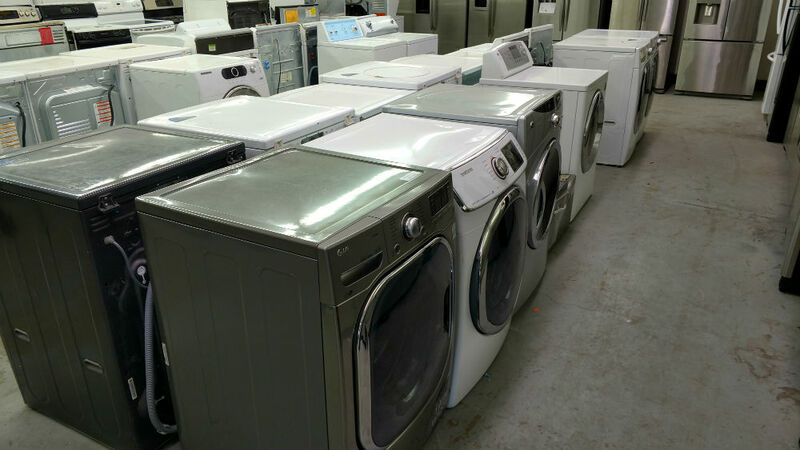 Get in touch with us today for all your used home appliance needs.